McPherson Fabricators, a division of McPherson Manufacturing in operation since 1979, is a family owned, die cut and stamped parts fabricator. Though we specialize in die cut electrical insulation and die cut gaskets, we have provided a broad array of die cut parts to many different OEM’s over the years. We are a “Job Shop”. We build parts to our customers prints and specifications. We work with both steel rule dies and punch press dies and have up to 60-Ton punch press capability. We have both rigid and non-rigid, including many UL recognized materials. Our customer base includes many Fortune 500 companies who manufacture electrical distribution apparatus, lighting products, appliances and outdoor yard products. We can grow with your company and evolve to meet your changing needs. 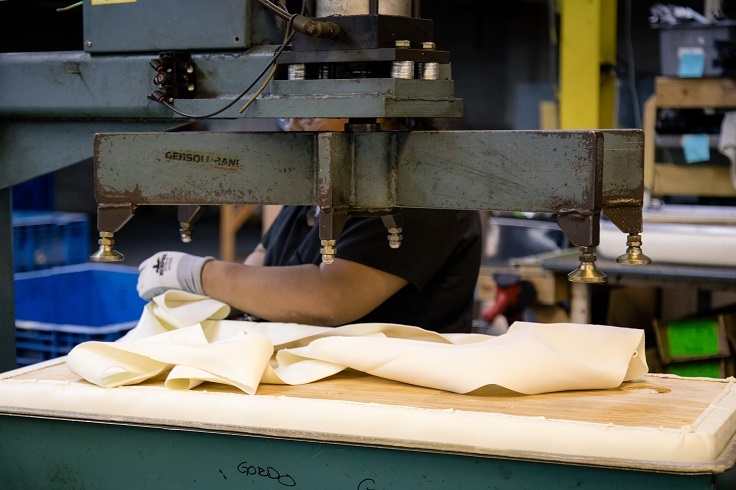 Our strength and continued growth in the industry is a result of our interest in helping our customers make their products better and increasing our customer’s bottom line.